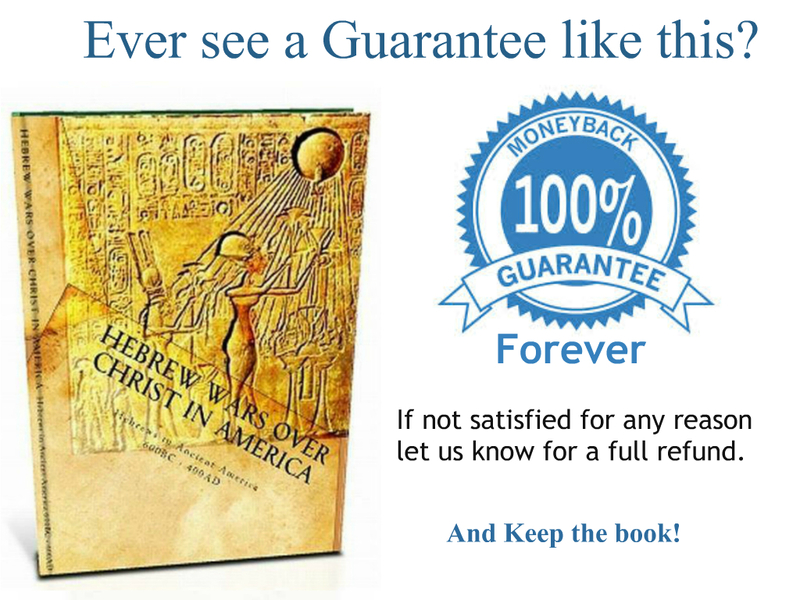 ​​﻿​﻿Before the invasion of Israel in 600 B.C., a Hebrew family was warned by God to leave Jerusalem. 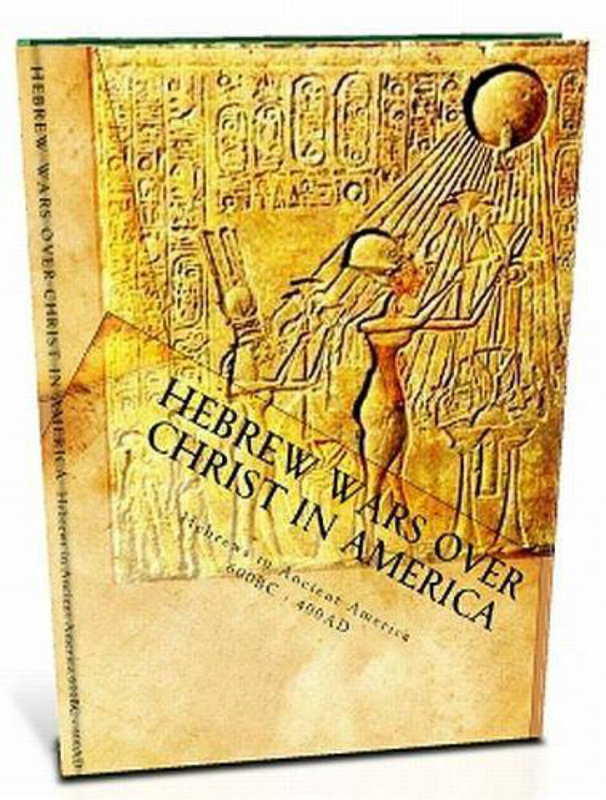 They sailed to the Americas and built one of the greatest civilizations ever known. 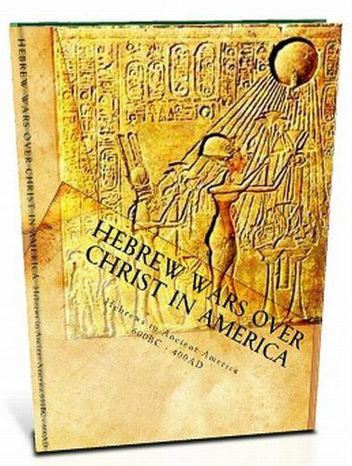 This is their story as recorded over 1,000 years and their prophecies for America and the Jews.